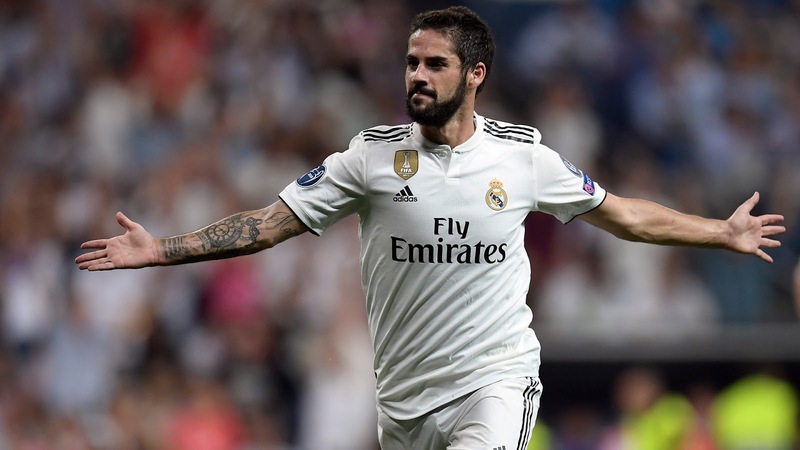  Home › Spanish La Liga › Ex-Real Madrid GM Valdano Raps Isco: "Stop Playing The Victim"
Ex-Real Madrid GM Valdano Raps Isco: "Stop Playing The Victim"
Former Real Madrid general manager Jorge Valdano wants to see more fight from Isco. Isco started last night's Copa del Rey defeat of Leganes on the bench, further fueling doubts over his future in Madrid. Something must be happening there that should be important. I'm missing in Isco a little rebelliousness, he should know that things are won and lost on the field. He prefers to show himself as a victim rather than as a player involved in the game.